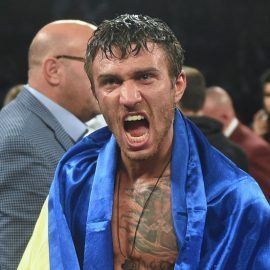 Never at a loss for words, Bob Arum once again didn’t disappoint as we chatted about Terence Crawford’s win over Jeff Horn, what’s next for Bud, what’s next for Vasyl Lomachenko and so much more. 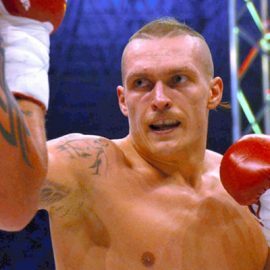 I put Bob on the spot: Did Bud edge past Loma on HIS pound-for-pound list? 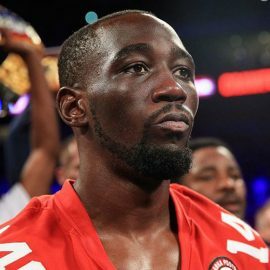 Crawford will next fight in October, Arum said. 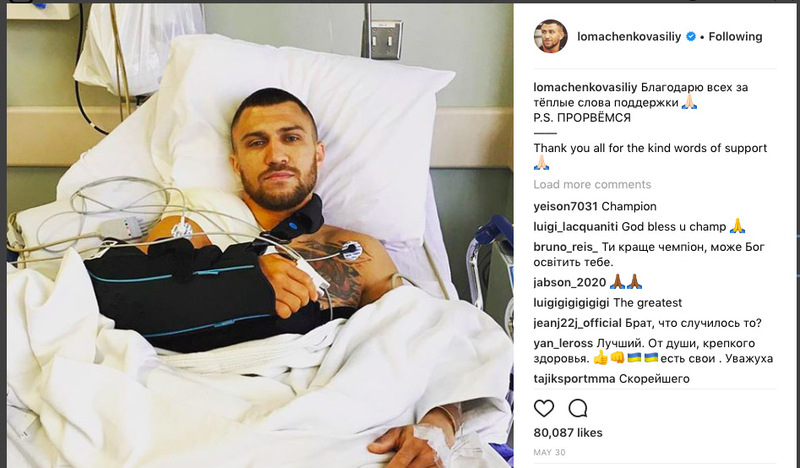 An injured hand kept Bud from being busier this year, and “we’ll get the best possible opponent at the time.” They will place the bout in Omaha, Nebraska. 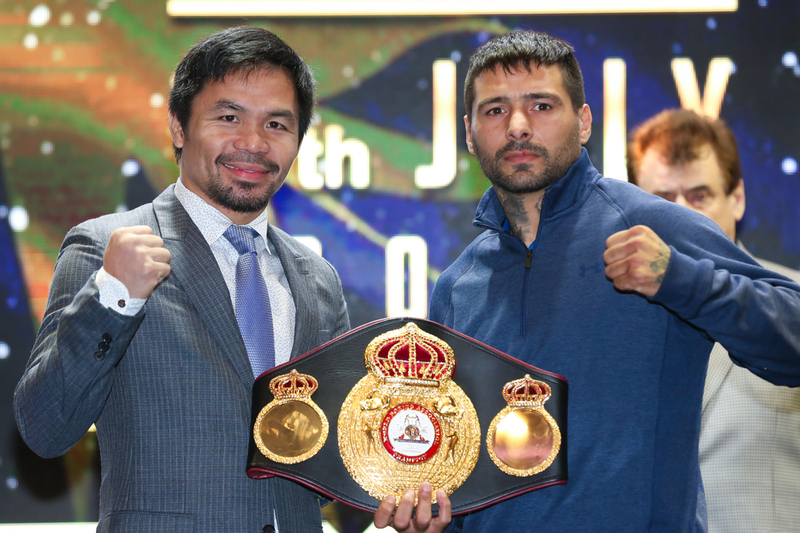 “Matthysse would be a possible if the Pacquiao fight doesn’t happen,” he said. 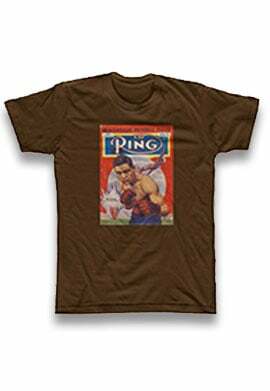 And if that fight does come off and Matthysse wins, Arum would like to make Bud vs. Lucas. Also on the possibles list is Jose Benavidez (27-0, age 26, from Arizona), and Carlos Adames (14-0, age 24, from Dominican Republic), both on the Top Rank roster. 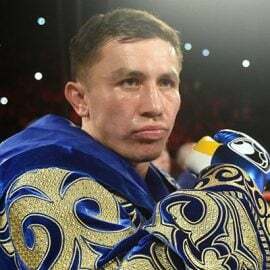 “Amir Khan could be a possibility, I have to talk to him. He’s a free agent if he fights in the US. And I’m sure there are others.” As for PBC fighters, Arum thinks they are occupied. 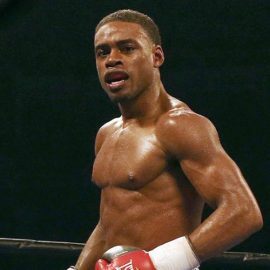 Danny Garcia and Shawn Porter are booked, Keith Thurman and Errol Spence … maybe Bud fights one or more of them next year. Back to Horn. Did Bob hear about the blister excuse, from Horn? 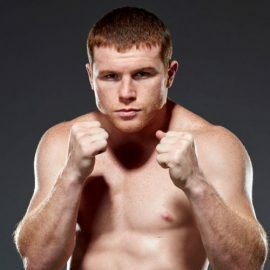 “The Australian fighters conduct themselves different from our guys. Our guys would never — even if that were the case — they would never make an excuse like that. Because with Federal Express, it would take a day to get the shoes sent over. And Horn was here for 10 days. And what, is he waking up and suddenly getting blisters the night of the fight? He was training for 10 days here and there weren’t any blisters?” Horn’s trainer said that he was hurting bad days before — so no, weak excuse, IMO. And Team Horn blaming the ref for an early stop is also off-brand, Bob said. We talked about the platform. 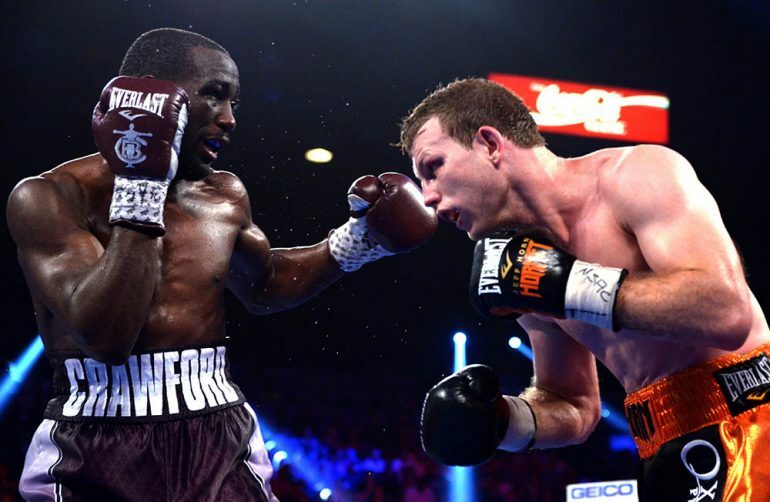 The Crawford-Horn fight ran on ESPN+; was that successful? Arum said brass at Disney and ESPN sent great upbeat emails to his people and “they were ecstatic with the numbers on ESPN+. The event was a huge success from the standpoint of subscribers and so forth. We’re not going to get accurate numbers, they explained to us, because team ESPN” wants to let it all coalesce and then release what he says will be rock-solid numbers. This is a new era. Nielsen numbers a couple days after the fight are now not so relevant, what with OTT being the direction we are headed in, Arum noted. Feel free to listen to more of the pod, right here.